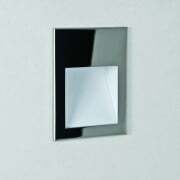 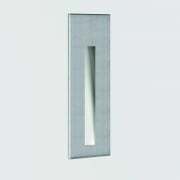 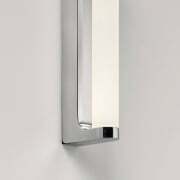 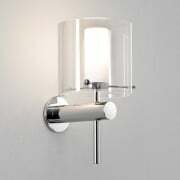 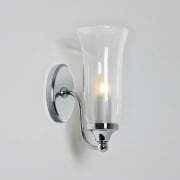 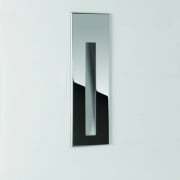 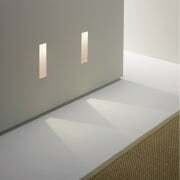 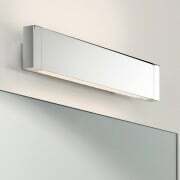 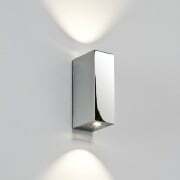 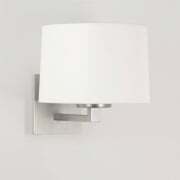 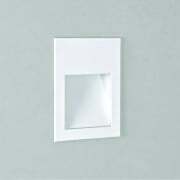 Discover a comprehensive range of bathroom lights at Lightplan.ie. 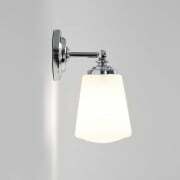 If you are unsure of which lighting fixtures you can put and indeed where in a bathroom, please check out our buying guide. 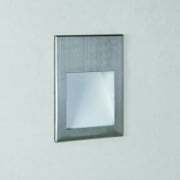 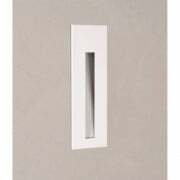 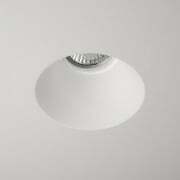 Our most popular brand is Astro Lighting, however we offer a wide range of lighting solutions from wall lights, ceiling lights, spotlights and even decorative and increasingly popular glass downlights. 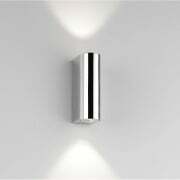 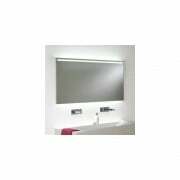 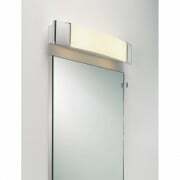 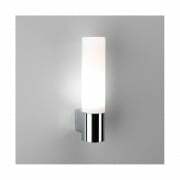 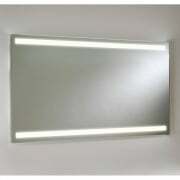 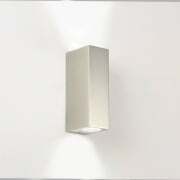 Don't miss our LED bathroom lighting section, LED lighting is in fact ideal for bathrooms. 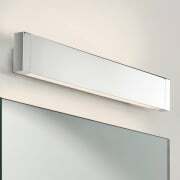 The high color temperature produced provides a crisp white light that perfect for applying makeup with vanities such as bathroom mirrors. 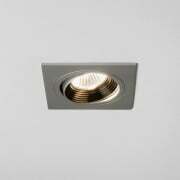 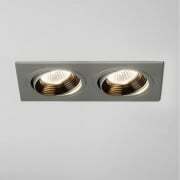 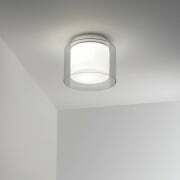 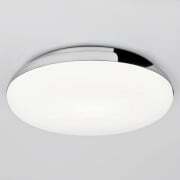 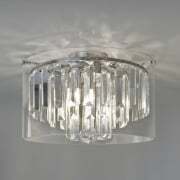 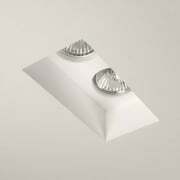 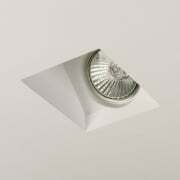 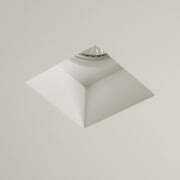 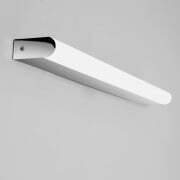 We are renowned across Ireland for our range of ceiling lights. 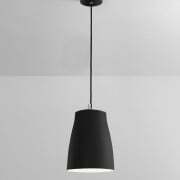 If you need any further help and advise please don't hesitate to give us a call or perhaps pop into one of our showrooms we have experienced staff on hand who are only to happy to help.